This ample beach in the north of the island is perfect to begin your route along northern Ibiza. If you want to spend the morning here and continue the journey in the afternoon, beside the beach there are good restaurants, like Can Gat that specializes in seafood or On the Beach, a simple beach bar where they serve one of the best burgers on the island. It’s worth getting out of the car to see this church and try the herbs served at Can Vidal tobacco shop. Also, on Sundays there is a flea market where you can buy organic and handicraft products. This is a pretty little stone and sand beach, with a very quiet and family atmosphere. At one end there are traditional fisherman’s huts. 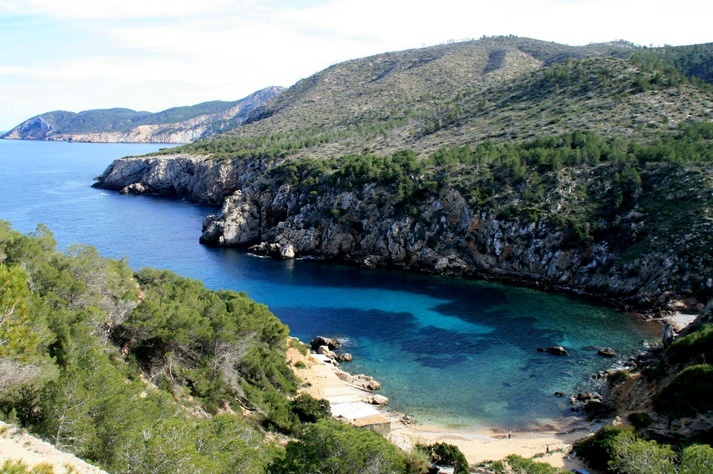 The iconic Cap Bernat islet is in the centre of the beach’s view, its charm is also due to the pine forests that surround it and the small fishermen’s huts located on the right hand side. It is very popular, on Sundays and nights of full moon a large number of attendees go to Benirrás beach to enjoy the sunset to the beat of drums. There is no route along the north that should not include this beautiful beach. The cliffs that rise near the port of San Miguel hide the most important cave of the island, Can Marça. It measures a total of 8,500 square metres and, inside, water erosion has formed stalactites, stalagmites, columns and large rooms such as the Temple, Buddha or Waterfall. The guided tour inside the cavity lasts about 35 minutes. If feeding time has come while in this part of the north of Ibiza, go to Port Balansat, a classic of the island where you can eat good fish and delicious paellas. Phone: (0034) 971 334 527. 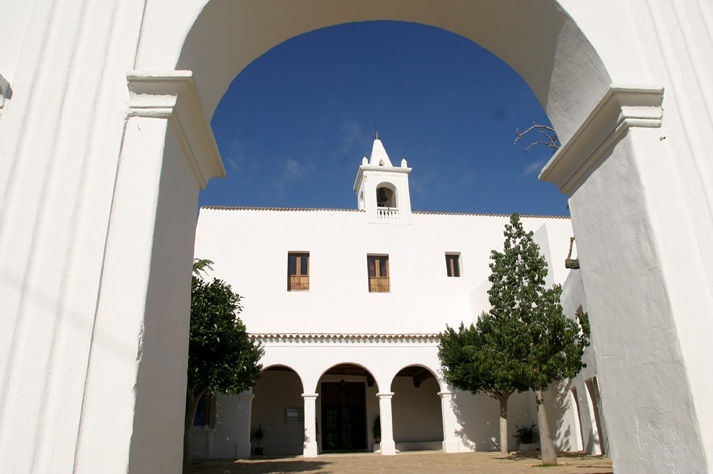 Its church, built on the top of a hill, is an excellent example of Ibizan fortified churches. If you fancy trying “hierbas ibicencas” (alcoholic herb drink), at Can Xicu bar-tobacconist they serve and make themselves. During the summer season, it holds a bazaar with typical products. Its montaditos are very popular, also their barbecues held at the weekend and the sardines they serve on Tuesdays. It has a relaxed atmosphere and a very pleasant terrace. 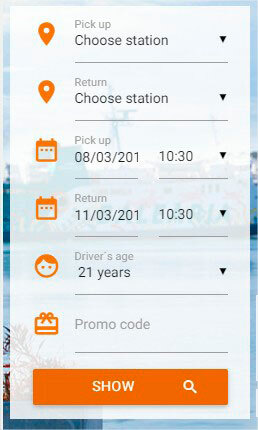 Phone: (0034) 971 334 567. Do you like this route along the north of Ibiza? If so, check our offers, book with us and get ready to enjoy your trip to Ibiza. 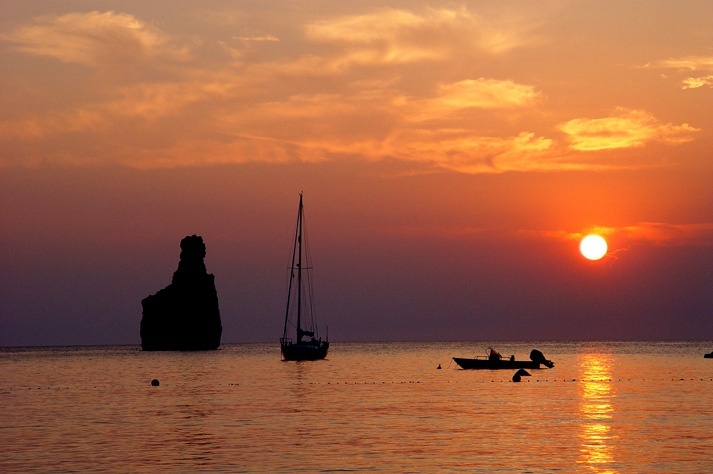 This entry was posted in Routes and tagged car route, essential Ibiza, Ibiza for beginners, North Ibiza. Bookmark the permalink.